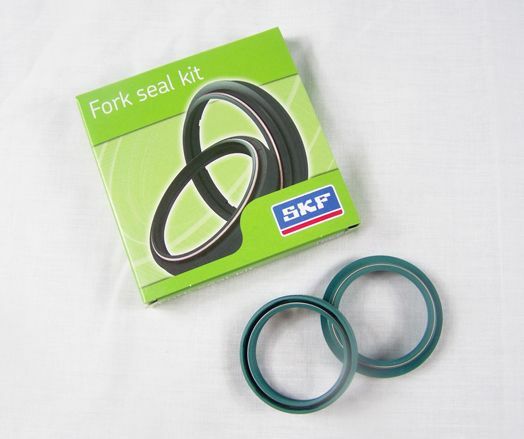 Seal, dust scraper & circlip for one fork leg. 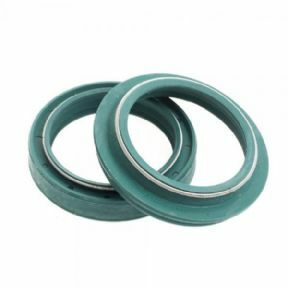 Green low friction seal. Fits 40mm Marzocchi fork on the Gas Gas Pro and the mk3 Pampera fork.